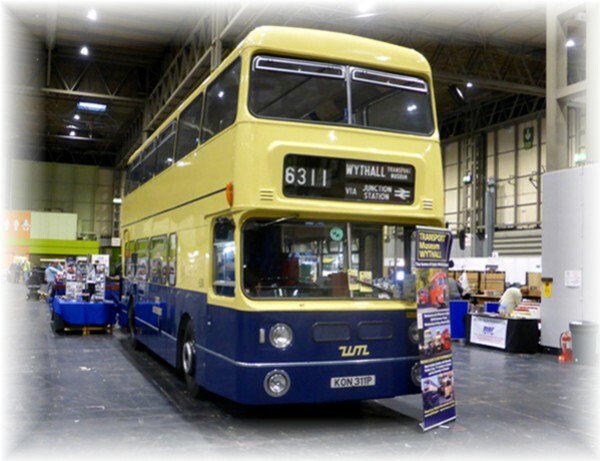 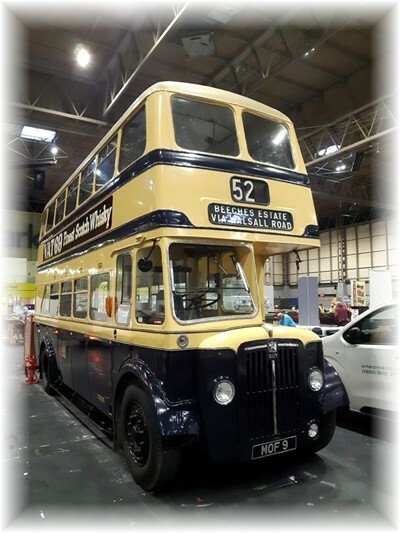 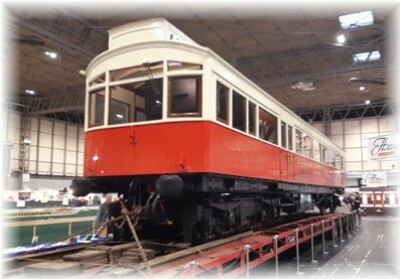 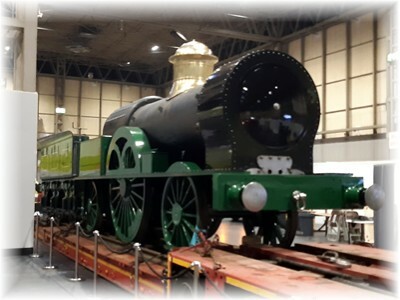 We had another great weekend over the 24th and 25th November 2018 at the Warley National Model Railway Exhibition at the NEC. 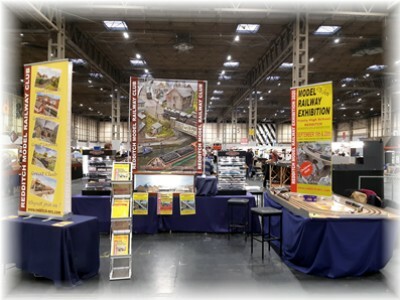 We took our usual display stand to publicise our club activities again with our club test track called Barrie Island. 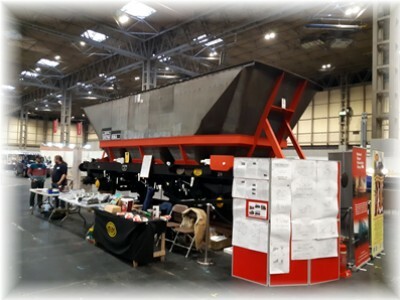 It was a great opportunity to talk to visitors and entertain them with our club test track.